Thirty young people participated in the Facing the Gap youth exchange held in Budapest between the 22nd and the 28th of July. Participants from China, Hungary, Malta and the UK worked together to understand the situation of their generation and to explore possibilities of using drama in understanding complex social situations. 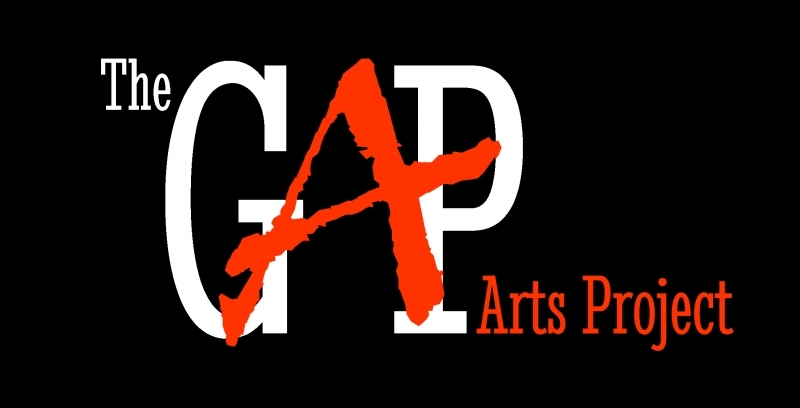 The process concluded in the youth exchange participants holding workshops at The GAP conference in which teachers, theatre practitioners and other young people could participate.